What Happens When Facebook Decides to Do Click Fraud? Click frauds happen in almost all networks. Ad networks keep fighting click fraud and fraudsters figure out new and ingenious ways to trick the network. Now, imagine the network does click fraud on its own. That’s exactly what Facebook seems to be doing. 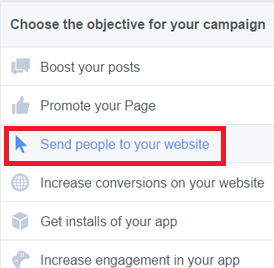 Facebook gives you an option to pay for website clicks. You create an ad. Get it approved. The ad goes live. You get traffic. I tried to set up a Facebook ad for a smaller budget (INR 1000 per day), and created 4 ad variations. Waited for a day and a half. I tried to increase CPC and change targeting. Again, no movement. Finally, I decided to increase my budget to INR 3,000. Within an hour or so, I get an SMS saying that my credit card got charged by Facebook. Wondering what happened, I head over to Facebook and look at the reports. Happily enough, I got around 190+ clicks to my website. Since I didn't get any notification of leads (I have a lead capture on my page with a conversion rate of 30%+), I went and checked my analytics to understand what happened. The links were UTM tagged, so it was relatively straight forward. Here’s the screenshot of my Google Analytics. Facebook says 192 clicks and charges me for it while Google Analytics tells me 19 clicks. That’s some seriously flawed reporting. It could be an error with Google as the rep alleged when I reached out to them. Basically, what she is saying is — We know our stuff and we are right. Google Analytics is wrong! Luckily, we are building an Analytics product and we have our tracking on our own website to compare. Here’s the data LeadFerry Analytics tracked for Facebook. Two different software report similar numbers. Instead of acknowledging their mistake, the rep again tries to blame the issue on Google Analytics and their auto-integration. When I wanted to escalate the issue, I was asked to submit feedback to the product team. Nothing about the fake clicks. No acknowledge that something seems to be wrong. My feedback would- perhaps- be used for future product improvements. Great customer support, Facebook. Well done! Why is Facebook reporting wrong numbers? Since the rep is reluctant to accept the mistake and apparently uses copy paste response, it seems they are used to such complaints. Just do a simple Google search and you will come across several complaints like this and this. While I don’t really know the truth about why Facebook seems to be reporting wrong numbers, I am guessing that they want to entice you to spend money by showing lower CPC rates. By artificially showing low CPC rates (and inflating the actual click numbers), Facebook can get away with the perception of providing “cheaper” traffic. What if Facebook is not doing click fraud? Even if Facebook is not doing this intentionally, they have a big problem at hand. Whatever the technical reason be, advertisers care about people coming to their site and the money spent along with conversions. If you are saying 1000 clicks and only 100 people come to my site, I should ideally calculate the ROI based on the 100 visits and the money spent. This makes calculating Facebook ROI all the more complicated- or do they actually want it to be complicated? There isn't much we can do. Don’t just rely on the data Facebook dashboard shows you. Use analytics software on your website to compare the traffic and figure our ROI based on actual site visits. Continue spending money on any channel as long as it gives you positive ROI. Does this mean we’ll stop spending money on Facebook ads? No. Should you stop Facebook ads? Depends on actual ROI. Look at your business data and see if Facebook has been working for you. 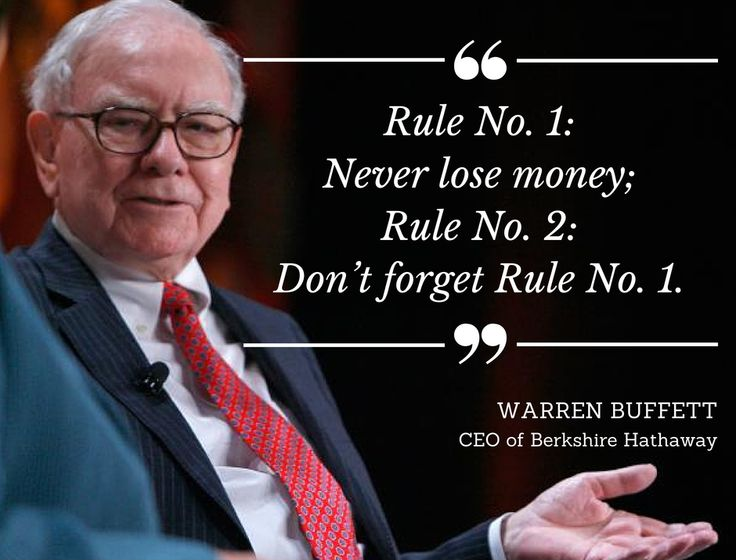 Remember Warren Buffets words of wisdom.